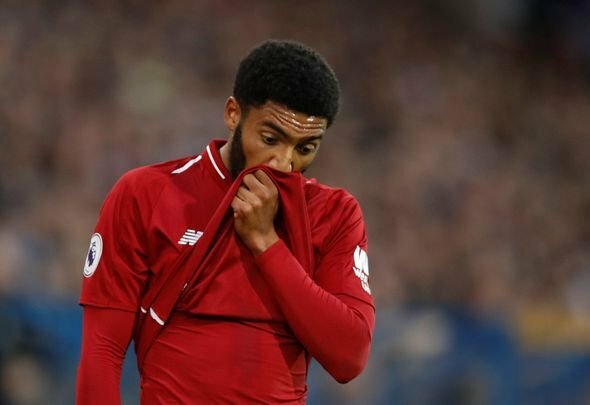 Liverpool announced on their official website on Monday that defender Joe Gomez will undergo surgery to help aid his recovery from a lower leg fracture. The news is a devastating blow to the Reds’ title chances, with the player surely now looking at a long lay off. The club’s official statement claimed that it’s likely that he will feature again this season, but whether his return will come too late for Liverpool remains to be seen. The 21-year-old hasn’t featured for Jurgen Klopp’s side since picking up the injury against Burnley in early December. His absence has seen the team utilise Dejan Lovren, Joel Matip and Fabinho alongside Virgil van Dijk, not an ideal situation for a title-challenging side. This is a massive setback for Klopp’s team, there’s no way around that. Gomez has looked sensational when he’s played this campaign, and Lovren and Matip just aren’t as solid alongside Van Dijk. Hopefully the Reds can survive without the England international until his eventual return, but it’ll be very difficult for them. I’m actually going to cry. Month is ruined. ???????? Oh God … Are we really gonna bottle this?????????????? It looks like it, yes. Lose tonight, or even draw and I think we've blown it. City just seem to want it more, hell, even Tottenham do to have clawed us back to just 4 points. They were 9 points behind us 2 wks ago. Shambles, probably knew he was going to need this for weeks. Matip and lovren for the next two months ??????? ?